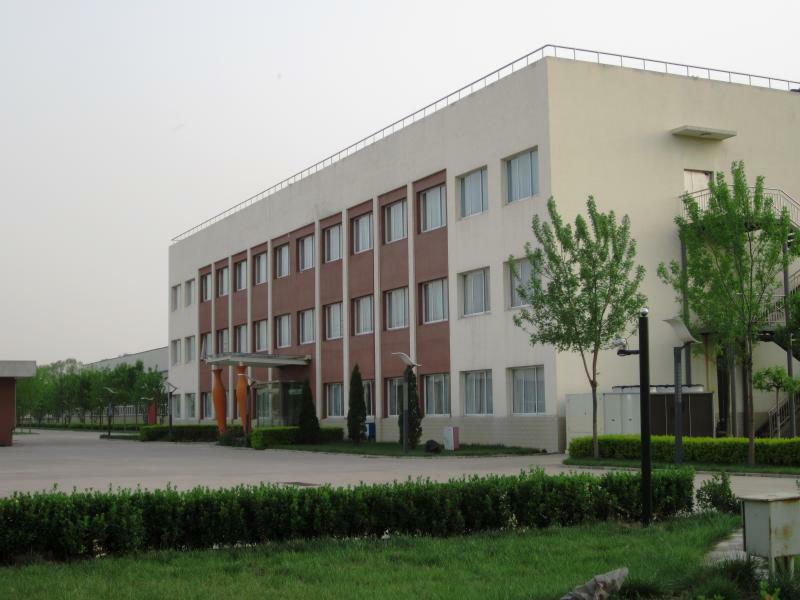 Cangzhou Mis Co., LTD. Is specialized in the production of ceramic handicraft enterprise, located in Cang zhou economic and technology development zone, Hebei provience. 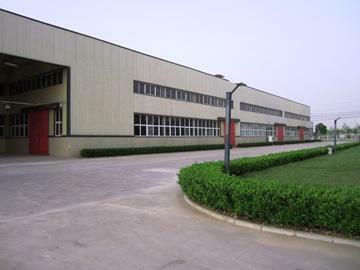 The total area is 100,000 square meters (150 acres), there is one production workshop 37,413 square meters, 1,975 square meters of office building with three layers, and others ground facilities. At the beginning of 2009, the company officially completed and put into use. The whole environment is elegant and beautiful. 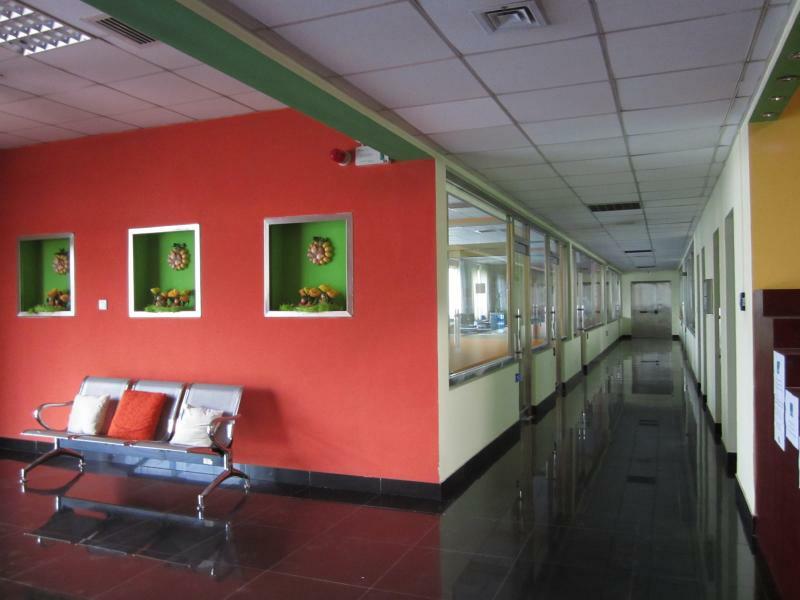 Because of business adjustment on present, the company will sell the building on land and ground, anyone has intention, please contact us anytime.